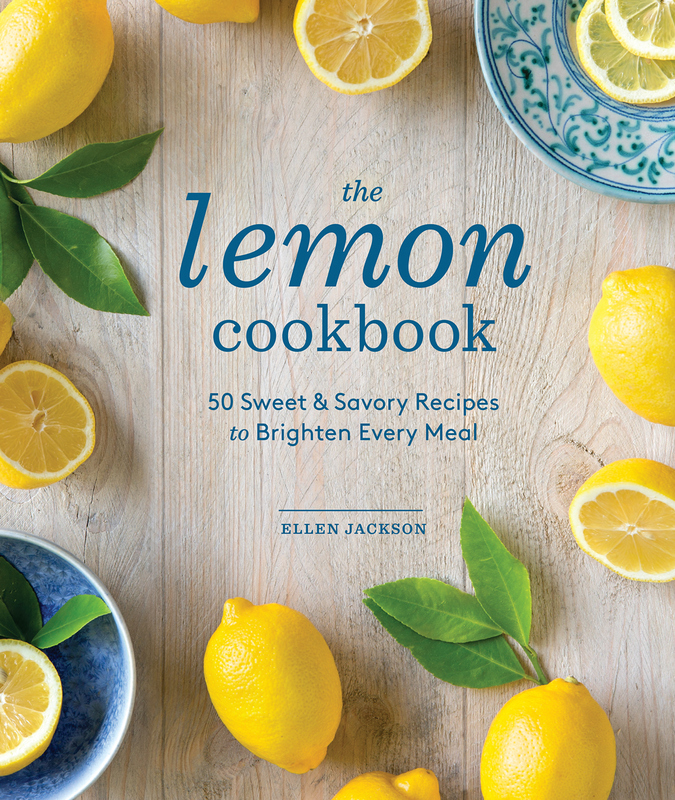 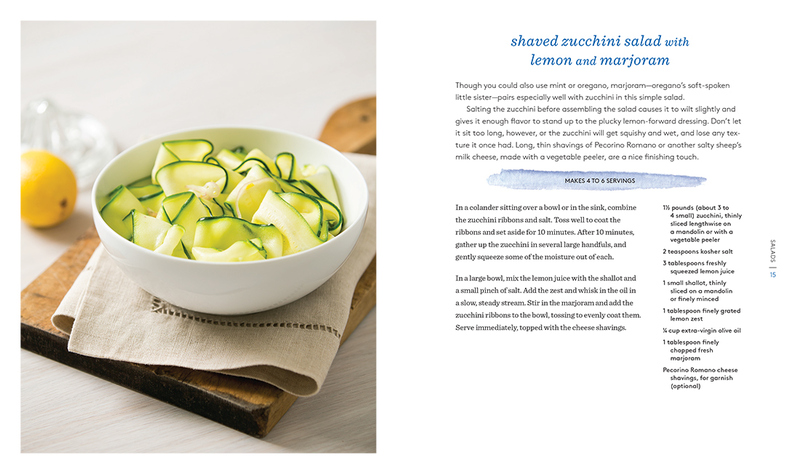 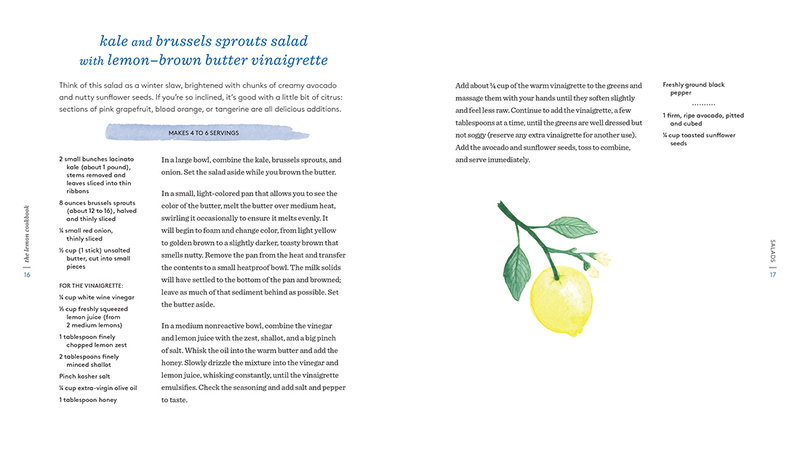 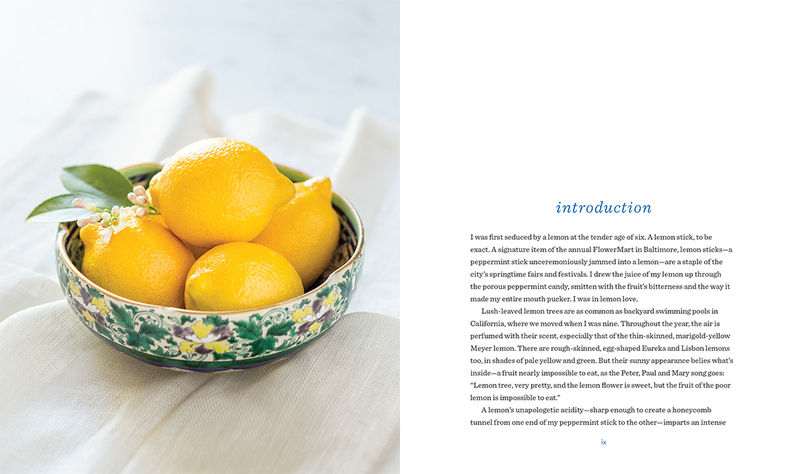 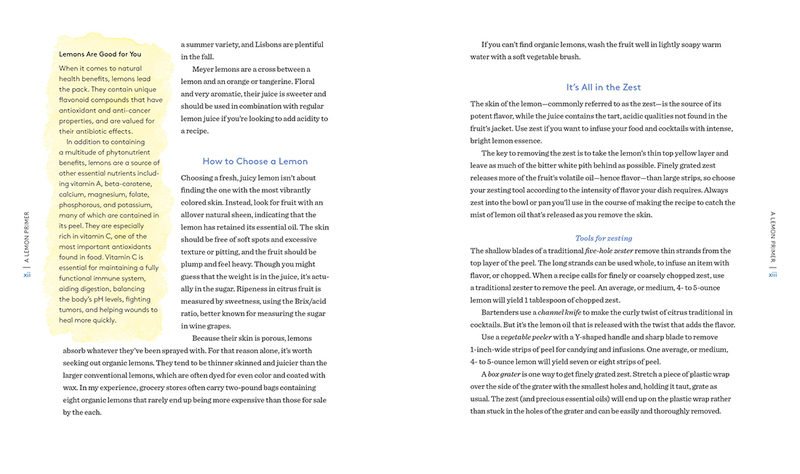 This cookbook by Ellen Jackson celebrates the versatility of the lemons in both sweet and savory recipes. 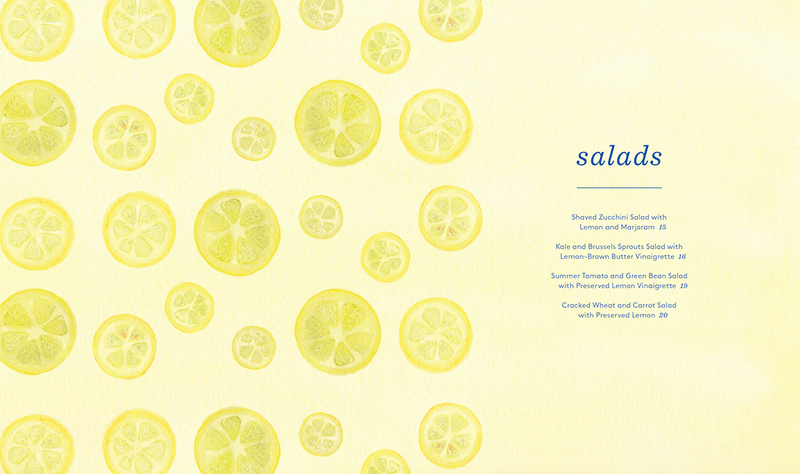 The goal of the overall feel was to be fresh, bright, and a little whimsical. 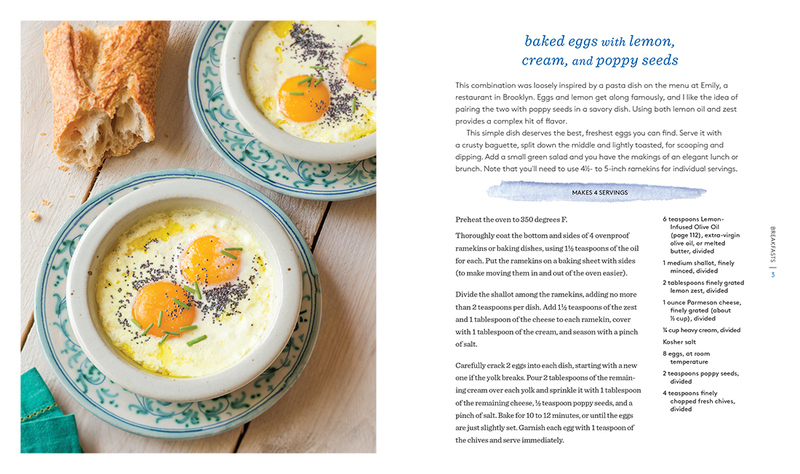 The target audience is primarily women, so I sought to make it soft and feminine through the typography and watercolor illustrations.